 Reproductive Biology Associates is an international leader in IVF treatment, providing care to families in Atlanta, and throughout Georgia. 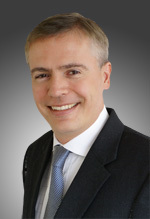 Dr. Zsolt Peter Nagy, who is both our scientific and laboratory director [Biography], has created a custom-built, world-class IVF laboratory to provide the very best environment for all fertility treatments. Our international group of scientific staff are top-notch and have presented research at many of the largest IVF conferences in the world. 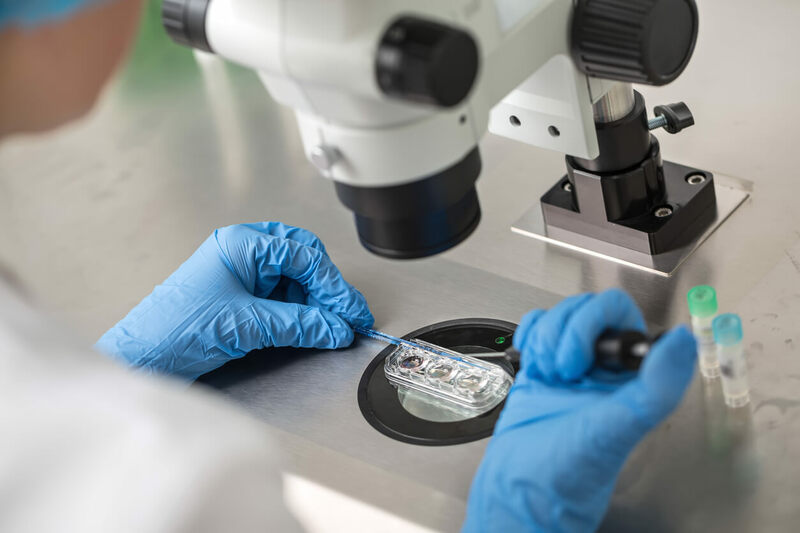 In addition to performing all procedures associated with IVF, the lab is also the heart of our egg freezing program, MyEggBank.com.